<Path> refers to a location that is unavailable. It could be on a hard drive on this computer, or on a network. Check to make sure that the disk is properly inserted, or that you are connected to the Internet or your network, and then try again. If it still cannot be located, the information might have been moved to a different location. As always, it is not hard to resolve this issue. However, it involves registry changes, therefore do it cautiously. 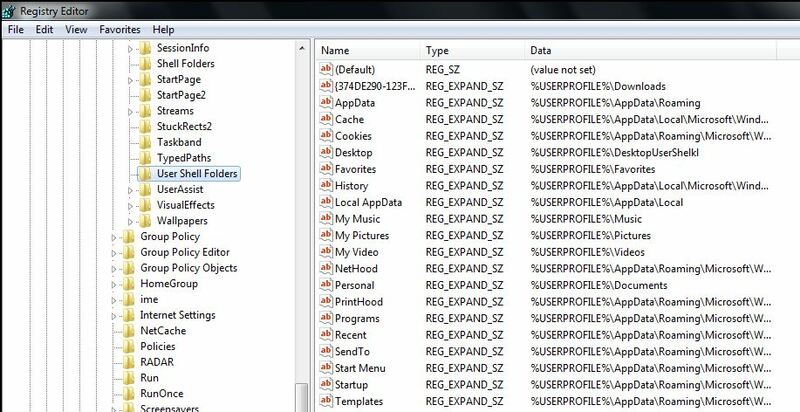 Shell Folders is designed to be used by Windows NT and earlier. It is necessary not to delete this folder. 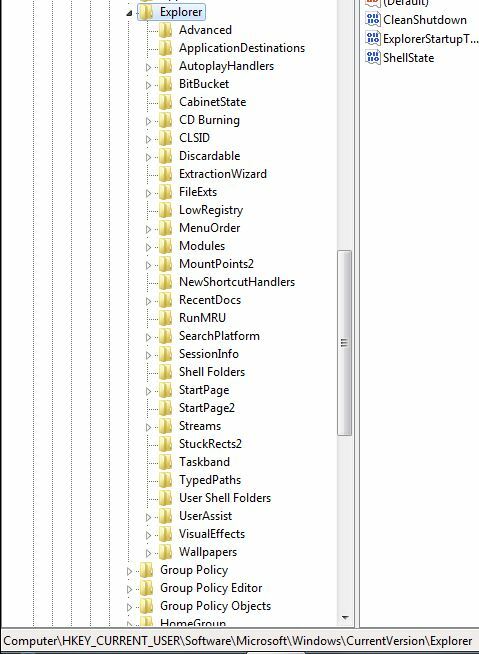 Go to HKCU\Software\Microsoft\Windows\CurrentVersion\Explorer\User Shell Folders. This is where the profile folders paths can be set. Configure the paths as needed, log off from the session, then re-login. New path will get reflected.